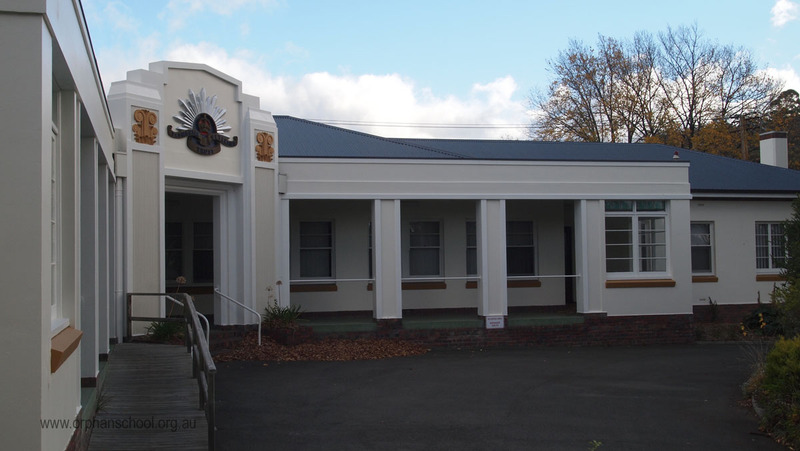 The original Orphan School buildings continued to be used for male aged care and the Infant Orphan School was used for female aged care, as the New Town Charitable Institution. 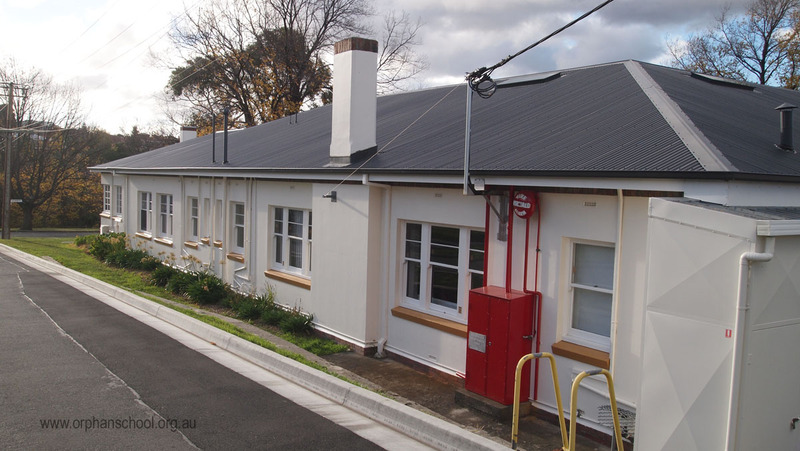 While the main part of the precinct continued to be used primarily for aged care, a number of other buildings were progressively added to the site during the twentieth century. Others were demolished. 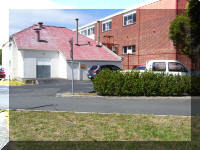 The complex later became known as the New Town Rest Home and then from 1936, as St John's Park Hospital. 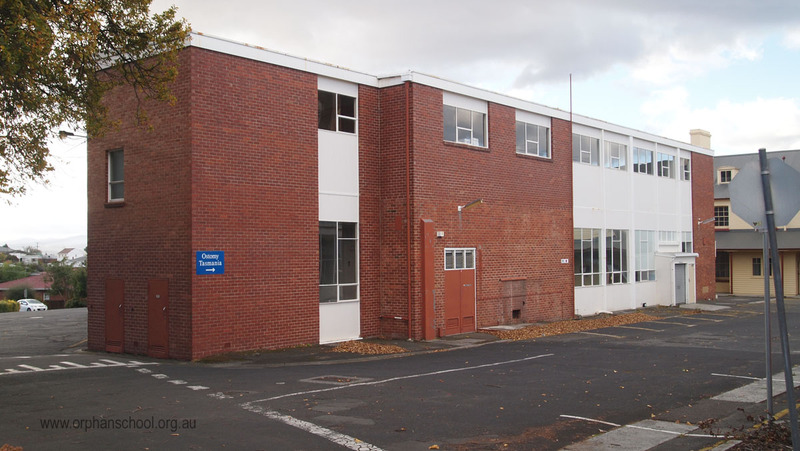 In 1954, the building known as Woodhouse, named after Superintendent L. R. Woodhouse (who began work at the institution in 1918), was built to accommodate elderly dementia patients, and consisted of two to five bed wards. 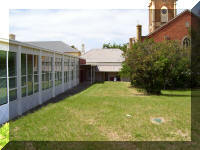 In 1994, St John's Hospital closed and part of the site, including the Infant Orphan School building, transferred to Southern Cross Care for its Rosary Gardens aged care. 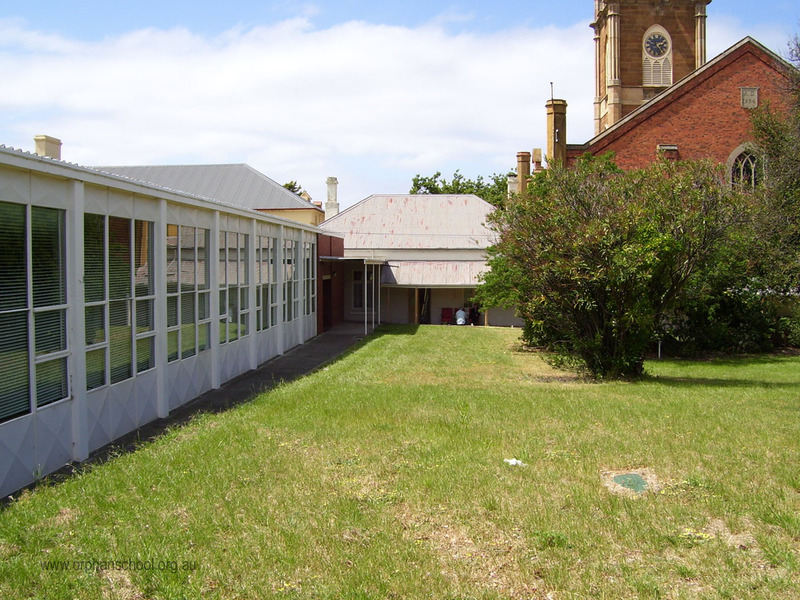 Part of the north wing of the Orphan School is used for Meals on Wheels. 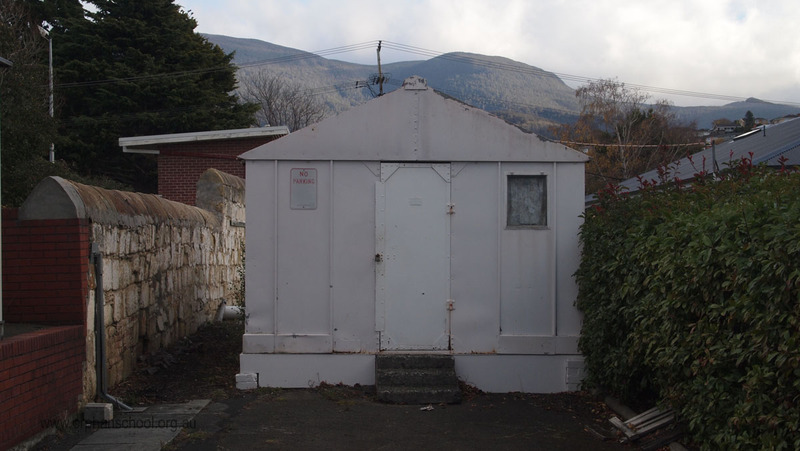 The Boys Training School, for the reform of young male offenders, moved to the precinct from the site of the Cascades Female factory in South Hobart in 1896. 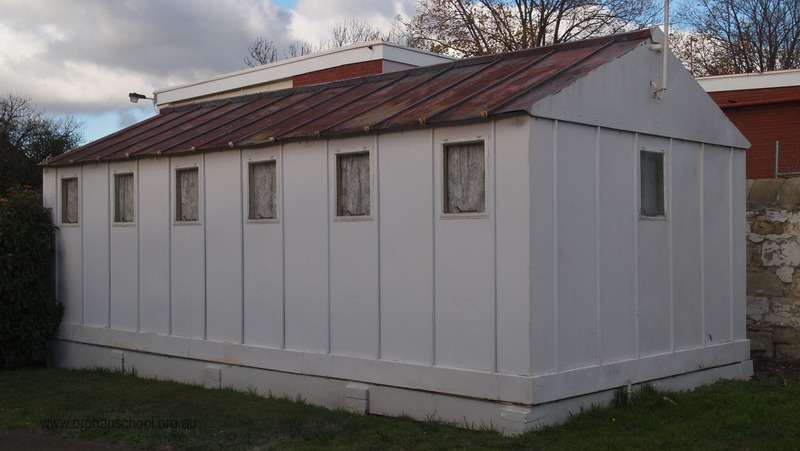 In 1922, it transferred to the disused State Farm near Deloraine, where it was known initially as the State Farm School for Boys before becoming the Ashley Home for Boys in 1926. 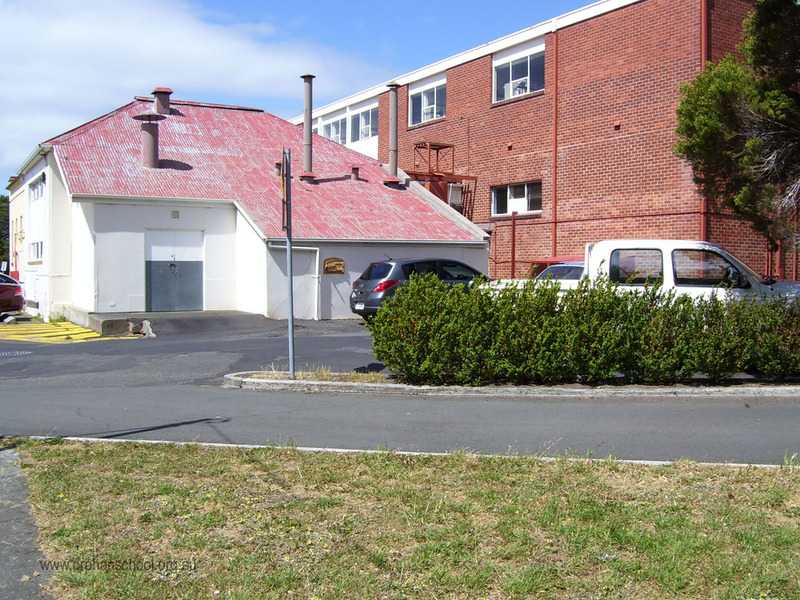 The New Town building was used as a Nurses' Home before being demolished. 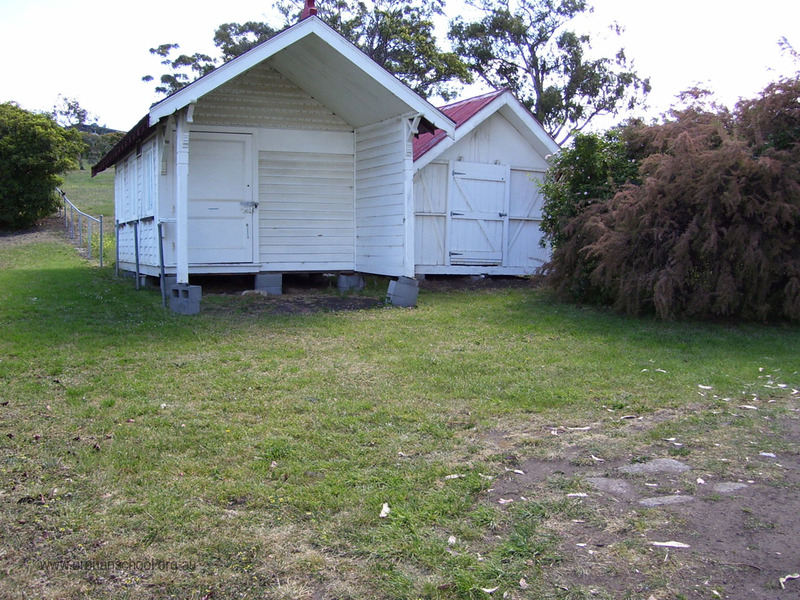 In 1939, two new buildings opened behind St John's Church. 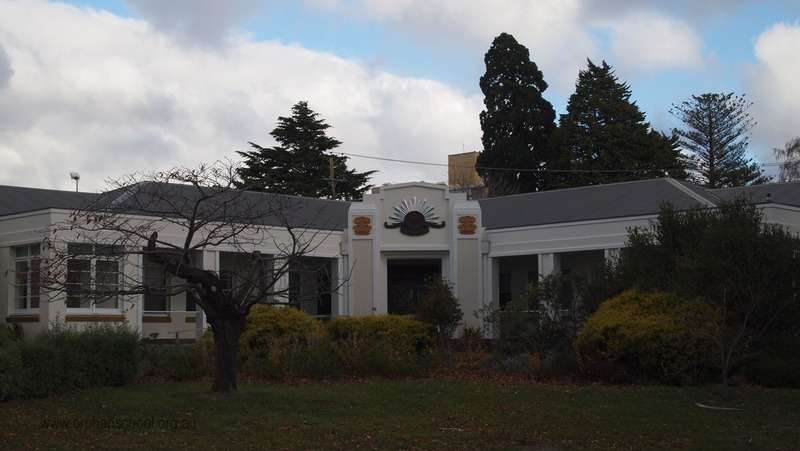 An outbreak of infantile paralysis, or poliomyelitis, encouraged the Tasmanian Society for Crippled Children to fund the construction of Wingfield House, named after the house of Dr A. W. Shugg, the Society's Founder/President, The Shugg Wing was added to Wingfield House about 1941. 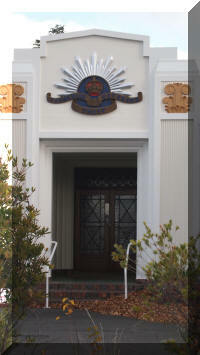 The Society, now known as Tascare Society for Children, was based on the site between 1935 and 1982. Another wing of Wingfield House was used for the Dalton School, for children with cerebral palsy. In 1982, the Dalton School moved to the Douglas Parker Rehabilitation Hospital in New Town. 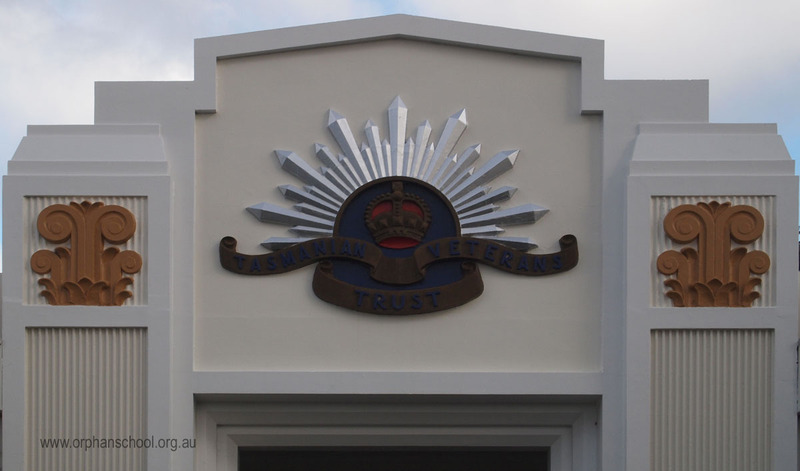 The second 1939 building was Gellibrand House, built by the Tasmanians' Veterans' Trust as a home for returned war veterans and accommodating 38 men in single, double and four bed rooms. 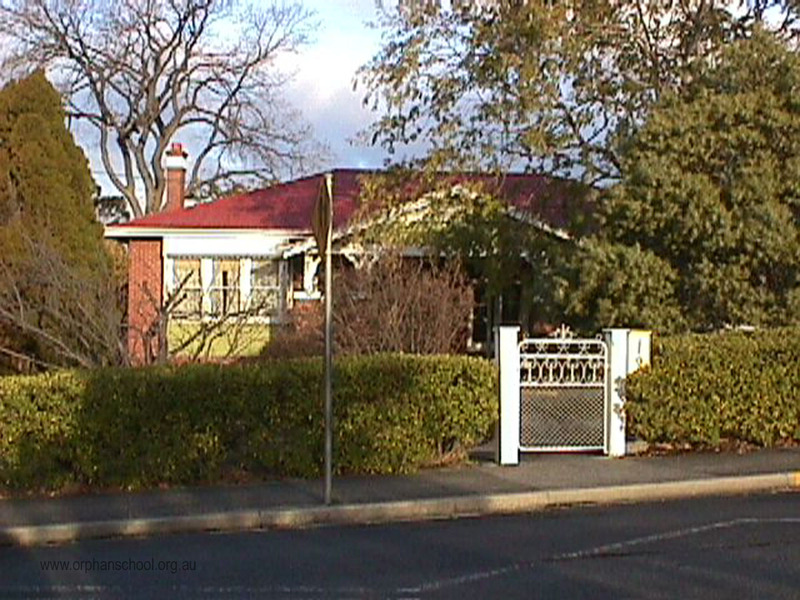 The Crown retained ownership of the land and paid for furniture, equipment and staff but the home was managed by a Board. 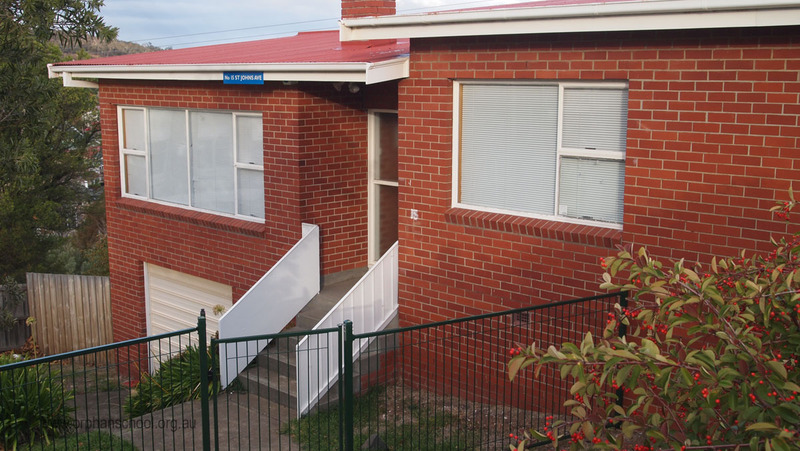 Gellibrand House was officially opened by the Governor on Saturday 22 July with 33 residents, some of whom had been transferred from other parts of the New Town. 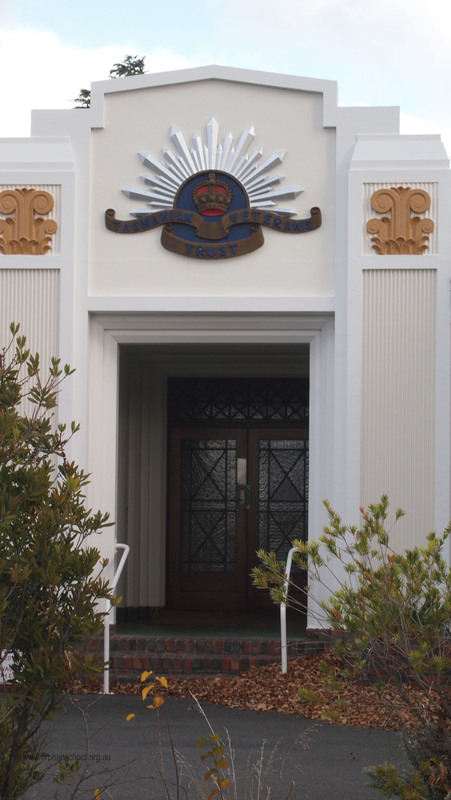 In 1962, Gellibrand House was formally integrated into the St John's Park complex, by Act of Parliament and the Board's management role was removed. In 1954, there were two institutions in the State for those with intellectual disabilities, or 'Mental Defectives' as they were then termed. 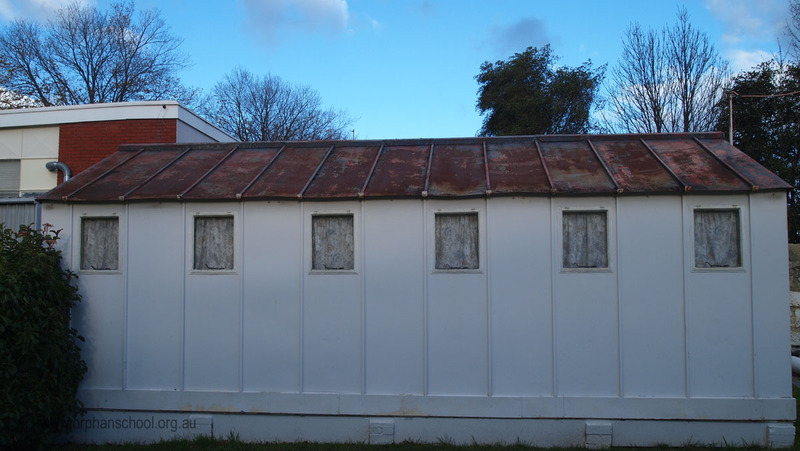 One was at New Norfolk (with 50 beds) and the other was at St John's Park (with 55 beds). 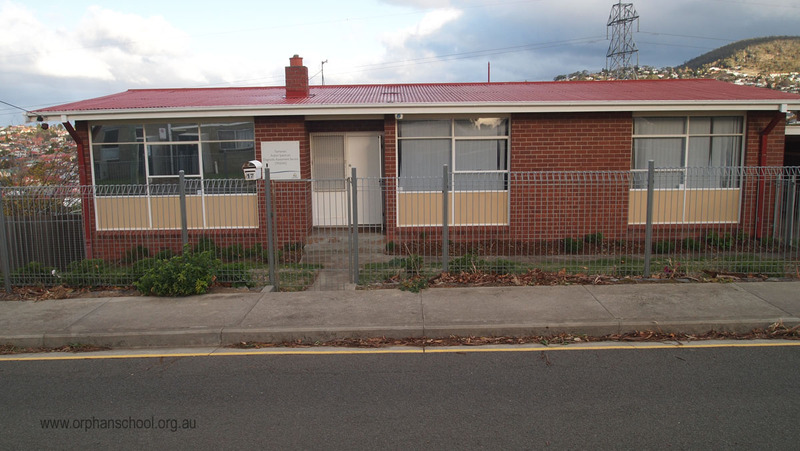 Those at St John's were not housed separately to those in aged care. 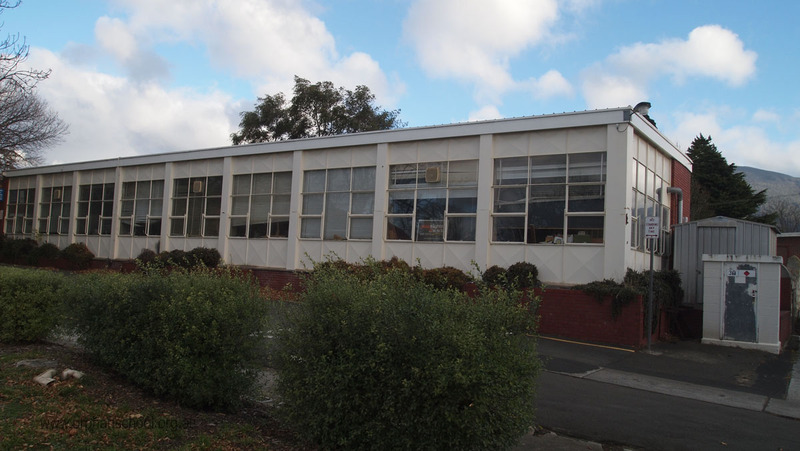 There was an urgent need for separate hostel-type accommodation and a site away from the main institutional buildings was selected for the building known as Karingal (1961). In 1954, part of the ground floor of the north wing of the Orphan School was converted to a concert hall/picture theatre, furnished with plush red seats from the Theatre Royal. 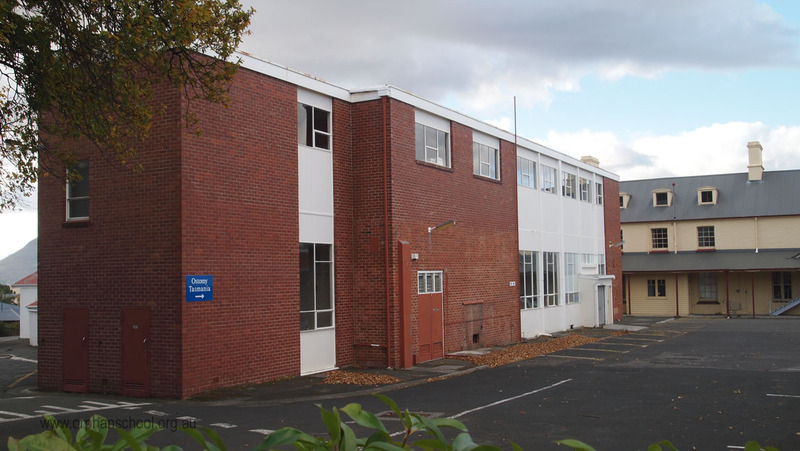 A number of other buildings were constructed on the site in the 1960s, including Inga; the Bruce Carruthers Wing; and the Clive Hamilton School for geriatric nursing (1968). 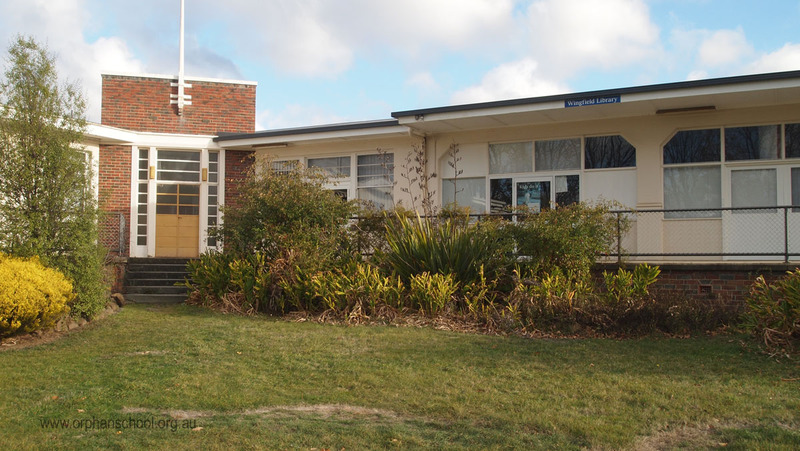 The Garden wards of St John's Park were built in the 1970s. 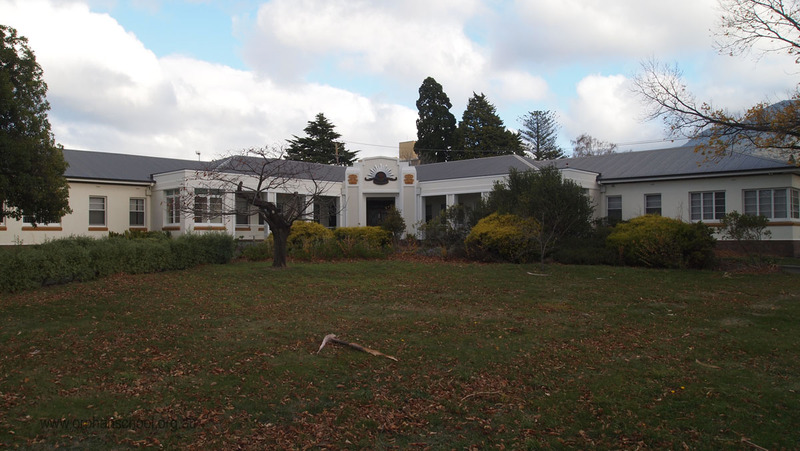 In 1994, St John's Park Hospital closed but the site continues to be used for aged care, social welfare, health and disability services. 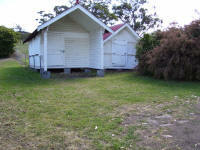 See the Chalet Project report for more picture and progress on with restoring these chalets.